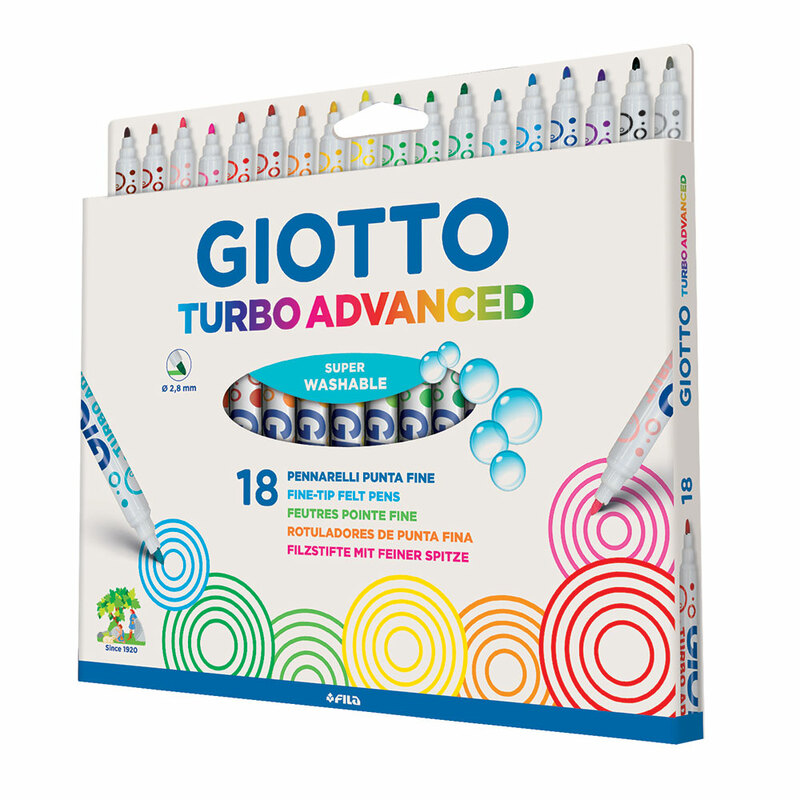 Giotto Turbo Advanced Fibre pens are made with safe, super-washable ink and are fitted with a ventilated, choke-proof safety cap. With a fine tip measuring 2.8mm in diameter, they are ideal for colouring in detail. 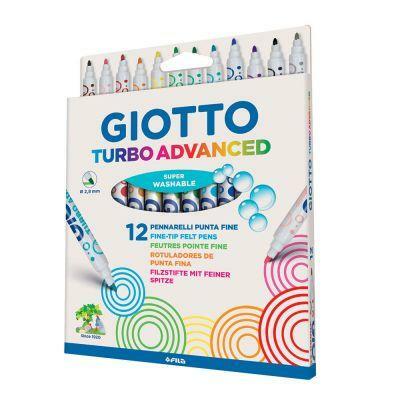 This tip is also extra resilient and long lasting, so it will retain its point even during the longest colouring sessions! Colour in complete safety with those intense, bright colours. 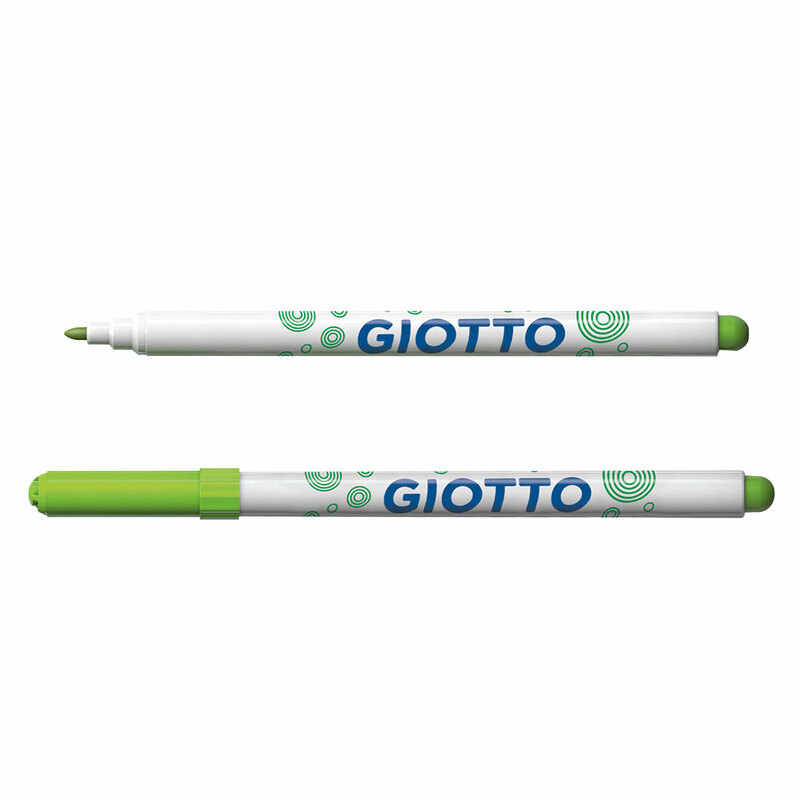 Available in a pack of 12 or 18.